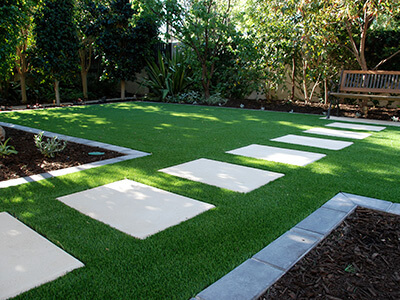 The perfect alternative to natural lawns in the coastal area of Queensland is artificial grass. The official Royal Grass® dealer for the Gold Coast is Allweather Grass. Like all our dealers, they are artificial grass specialists that deliver high quality products and installations. 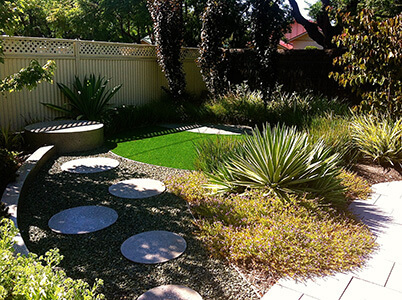 Royal Grass® is the most natural looking synthetic turf in the market, durable and 100% safe. We provide a UV warranty with all our artificial grass products. We are an experienced company based in the Gold Coast and specialised in the creation of outdoor environments, both practical and fun. All the products we work with comply with Australian Safety Standards ASNZ 4422-1996. 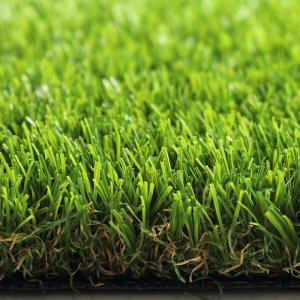 We work with a team of professional artificial turf installers. 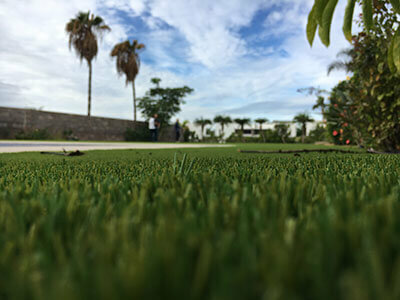 The tropical climate in the Gold Coast makes it very difficult to keep a natural grass lawn. You want to enjoy the green look and feel that natural grass provides but besides mowing, you need to water the lawn a lot to keep it nice and green. You don’t want those brown and patchy grass areas or a muddy backyard because of heavy rain showers. Artificial grass will solve your problems. Enjoy a perfect green garden and have your kids play on it all year long. And it looks better than regular paving or concrete. It provides a safe place to play. Royal Grass® artificial turf has a lifespan of many years so it will stay beautifull for a long time, which makes it worth the investment. The beautiful climate attracts a lot of tourists and surfers. The hotels are dealing with the same problems as the homeowners do. How do I keep my lawn nice, green and playable without all the maintenance. Artificial grass is perfect for landscaping or gardens around hotels, but also for a roof terrace or bar. 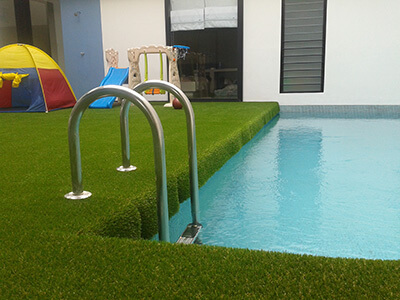 Sun, salt water or chlorine will not affect Royal Grass® artificial grass. 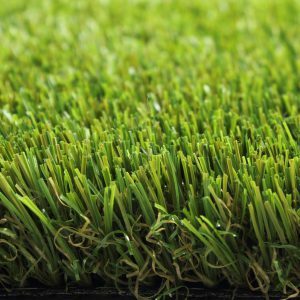 Interested in artificial turf in Brisbane, Gold Coast or one of the other cities in the southeast of Queensland? 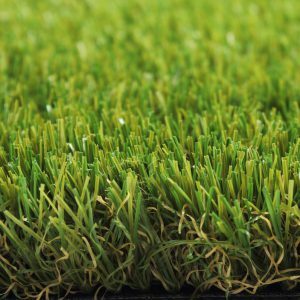 Allweather Grass is the Royal Grass® dealer that can provide you with sound advice and help you find the right type of artificial grass for you. In addition, Hills and Plains Landscaping can install the artificial grass for you, so you do not have to worry about the installation either.